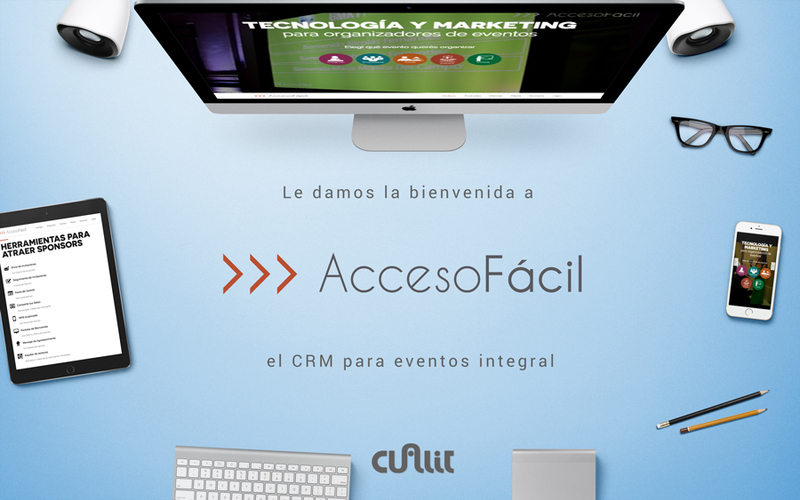 Welcome to Acceso Fácil to our portfolio of clients. Easy access to CRM is a integrated event, It is offering its complete and personalised management. Sending invitations, confirmations, badges, access control, real-time management and more.